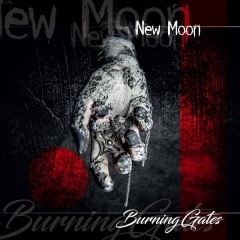 Burning Gates formed in 1994. The band was active from 1995 to 2001. After that the band reformed for a limited number of gigs at the end of 2015 and into the first half of 2016.